If you don't have a little one in your home you might not know too much about the show Yo Gabba Gabba, but if you do have kiddos then you know how AWESOME the show is. 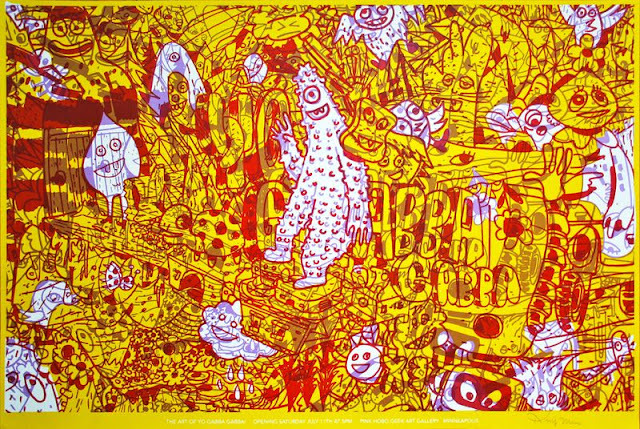 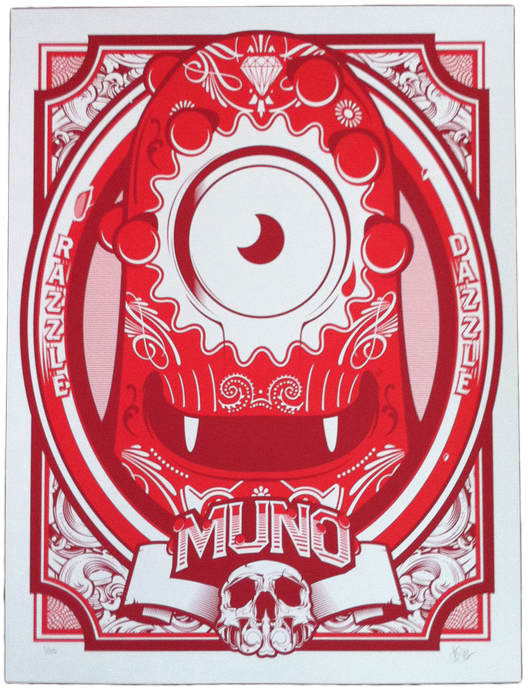 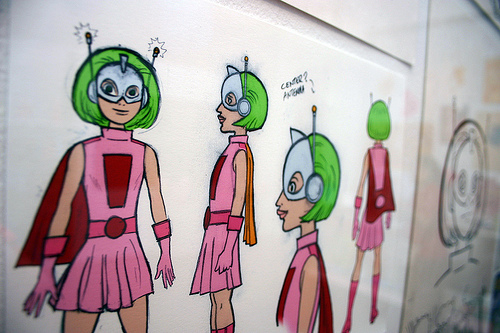 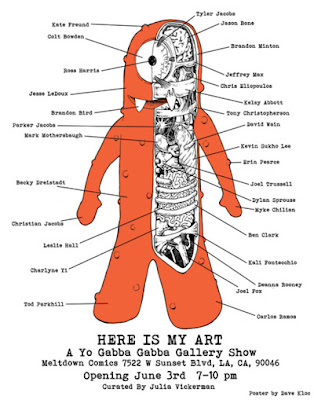 As I was searching the World Wide Web for some non traditional Gabba goods, I bumped into some pretty nifty art. 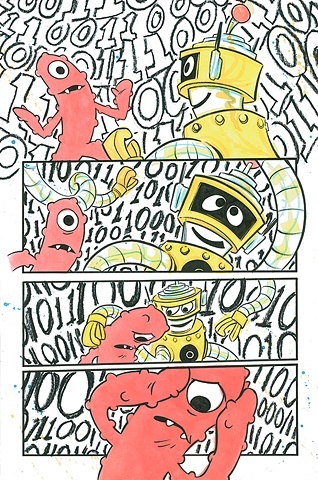 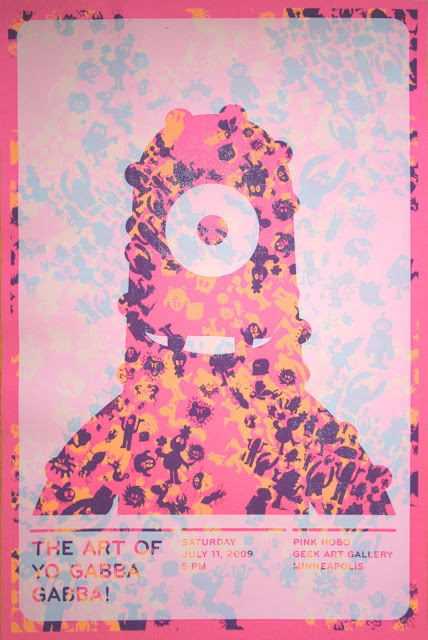 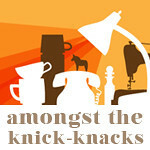 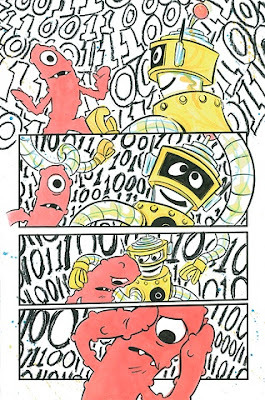 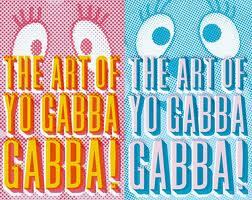 A while back Pink Hobo Gallery hosted an "Art of Yo Gabba Gabba" and here are some of the highlights of the showing.